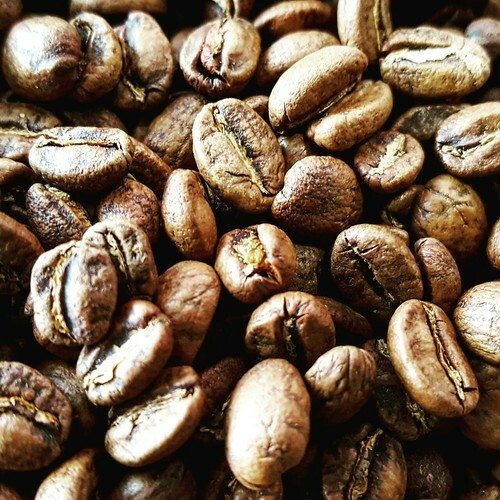 Fresh roasted Colombia Valle de los Puentes. Ready for your Christmas weekend. We’re OPEN until 6pm tonight so come and get ’em now!